We all know in today’s mass media world if we want to directly connect to the public, we head straight to social media. Starting a new business? Make sure you have a Facebook page set up to share your story with the public every day. Have an exciting announcement and want to share it with your audience in 140 characters or less? Simply post and hashtag on Twitter. Looking to share a photograph of a new product? Pick a flattering filter and upload it straight to Instagram in a matter of seconds. However, there is another realm that’s often being overlooked in the business world. We are talking about bloggers. 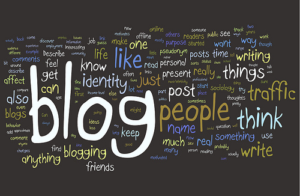 Bloggers are highly influential in connecting businesses to a niche clientele. New York is a buzzing state! There are thousands of bloggers in the New York area dedicated to posting opinions on brands and products. 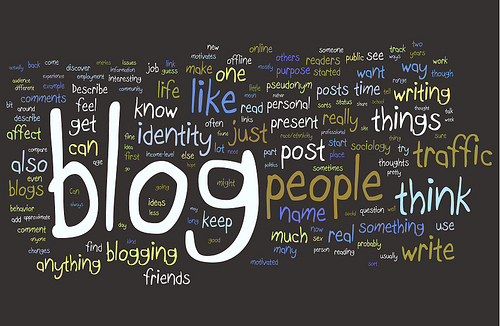 Many bloggers dedicate their blog solely to one topic. Countless food, restaurant, beauty, health, travel, lifestyle bloggers exist in the Westchester and NYC areas! It’s your job to reach out to these bloggers to help connect you with more clients to get your business buzzing. There are two types of bloggers. Bloggers who write for leisure at their own convenience and professional bloggers who try and post by a specific deadline, essentially they are online journalists. No matter the blogger, each has a voice, opinion, and more importantly, followers, who can help promote your business on a unique, often overlooked, social media platform. Research and identify some of the key bloggers in your industry, and then reach out to them to introduce yourself. See what they can do for you and what you can do for them. For instance, say your restaurant needs more buzz, invite a local food blogger to check out your place and share your favorite dishes with him/her at no cost so they can sample your food. In return,he or she may post a review on your restaurant for their local followers to see (although this is of course not guaranteed). Think about bloggers/their blogs as another great channel that can possibly help your business to create awareness and grow. Many people trust bloggers because they are usually your average, everyday people who write about and review products, brands and businesses for pleasure. Don’t be afraid to reach out to bloggers in your area, they are usually very nice and helpful. Socialize your company/brand with those who love to get out and explore today!